The Security Affairs Committee (SAC) of the Royal United Services Institute of Nova Scotia is monitoring progress of initiatives listed in Canada’s new defence policy “Strong, Secure Engaged” (SSE). There are 111 distinct initiatives in the SSE – other initiatives can be inferred from the policy’s text. Progress with the initiatives is being noted from official news releases and media reporting, and from answers received to questions put to the Department of National Defence (DND). The following reports on SSE initiative number 50, using information provided by the Department of National Defence in part-reply to a query posed on initiative number 92. As outlined in the Strong, Secure, Engaged Canadian (SSE) Defence Policy released in June 2017, remotely piloted systems have become integral to modern military operations and will significantly change the set of capabilities the Royal Canadian Air Force (RCAF) force generates. 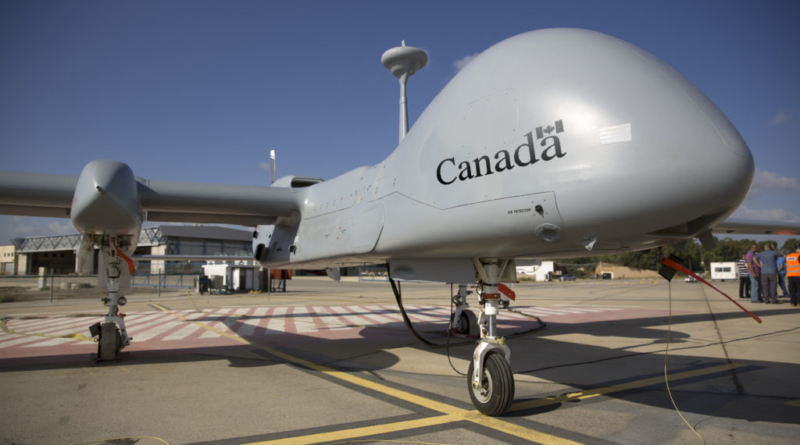 Remotely Piloted Aircraft Systems (RPAS) have been deployed to great effect in numerous military operations, including by Canada. Remotely Piloted Aircraft (RPA) offer several advantages that manned aircraft cannot provide. The aim of the RPAS project is to provide integrated persistent long-range, long-endurance, intelligence, surveillance, reconnaissance capability. 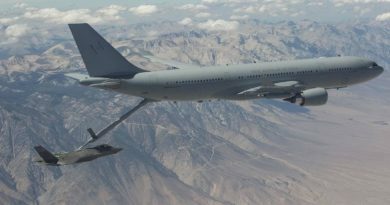 It will operate as part of a system-of-systems network and will be capable of providing near-real time information to tactical, operational and strategic commanders to support both domestic and deployed operations and when required, provide a persistent precision strike capability to support Canadian Armed Forces operations. 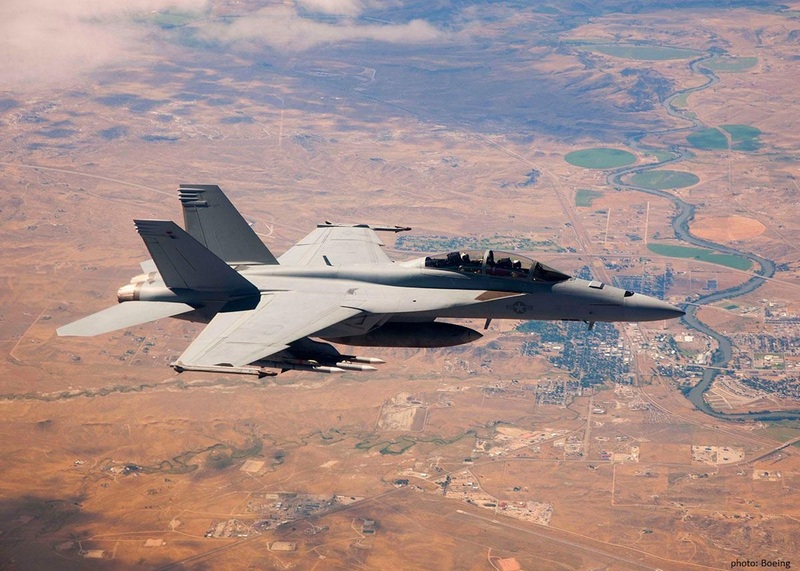 The RPAS project will complement existing capabilities within the Canadian Armed Forces (CAF) such as the CP140 and CF188, and is not a platform replacement. RPAS will be equipped with a variety of payloads and sensors to detect items of interest in all-weather operations. Once the project reaches the definition phase, a request for proposals (RFP) will be issued which solicits potential suppliers of products or services to bid on available contracts. Based on SSE Defence Policy direction, release of a RFP for the RPAS project is planned for fiscal year 21/22. The system would be intended to be used for surveillance and reconnaissance of Canada’s maritime approaches and the Arctic and will represent a significant improvement to CAF capabilities. Overseas, the RPAS will be capable of detecting, recognizing, identifying, tracking and engaging targets as necessary in complex environments and integrate with the systems required to process and fuse the collected information into actionable intelligence. RPAS operations over Canadian territory could also include support to search and rescue operations, natural disasters and special events (such as multinational summits like the G8, G20, and larger international events like the Olympics or World Cup). 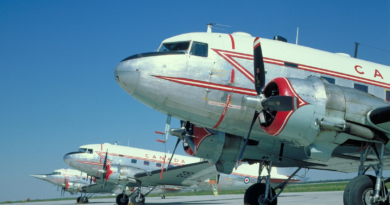 The RPAS project is finalizing the options analysis project phase which means the RCAF is looking at various options that could fulfill the requirements of the project. It is anticipated that further formal engagements with industry as part of the acquisition process will start in 2019. No decision has been made concerning the exact number of aircraft. The number of RPAS required will be sufficient to meet three simultaneous lines of tasking/operations combined domestic and overseas. The exact numbers will be affected by the procurement strategy, infrastructure, and capabilities of the specific platform(s) chosen. The SSE Defence Policy has indicated that the RPAS will be a medium altitude long endurance (MALE) system with a precision strike capability. However, the RPAS will not be armed for all missions and only will be when necessary for the assigned task(s). At all times, employment of precision strike capability will adhere to the Law of Armed Conflict (LOAC) as well as any other applicable domestic or international laws. Use of force will be applied following rules of engagement (ROE) applicable to the CAF. Performance of the RPAS will be dependent on the system chosen. It is the goal of the RCAF project team to provide the Government of Canada with all available options that meet the high level mandatory requirements to make an informed decision in an open competitive environment while providing a solution that meets the requirements of the CAF and provides benefit to Canadian industry and value to taxpayers.